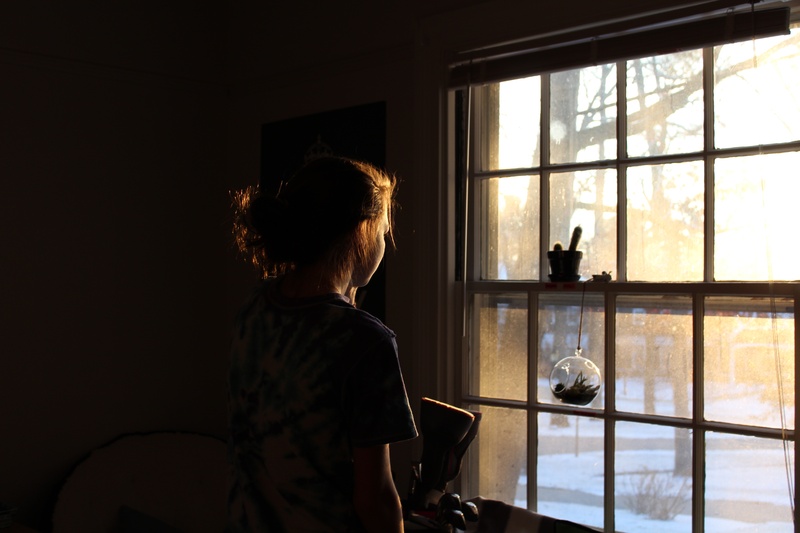 It’s funny, but the more silence I find, the more I hunt it out – and it might be a cliché, or it might just make you think of an old Depeche Mode song – but I truly do enjoy the silence. I meditate each morning – first thing, before anyone else is up & about. And even though my mind still wanders all over the place (and this is after years of start / stop mindfulness, plus a cracking 130 day run of just doing it, no matter what) I love my few minutes of silence. The peace and calm it brings me is huge – my early morning conscious pause before the chaos begins. And still I search for more quiet. But us parents got a day of respite on Monday – when the International Schools were open, but offices closed for the Dragon Boat Festival weekend. 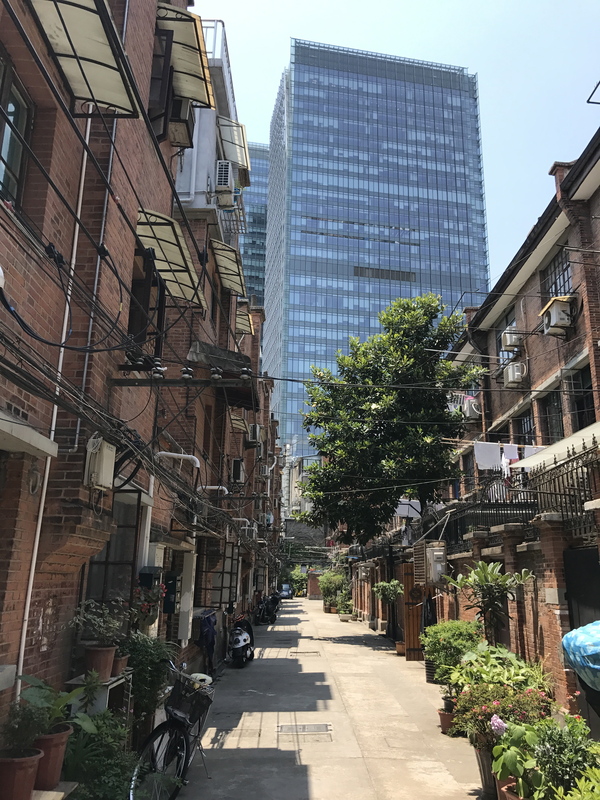 Hubby and I headed out on a Wheely Bike Tour of the Former French Concession district of Shanghai – and in amongst the chaos of the city, with the huge roads and the millions of people, we were taken to what were referred to by our guide as Shanghai’s villages. Lilongs – old alley communities – and beautiful Shikumen houses, with potted gardens and decorated front doorways. And it was silent within those alleyways. Just peace and quiet and calm – and even a small breeze, which was very welcome. 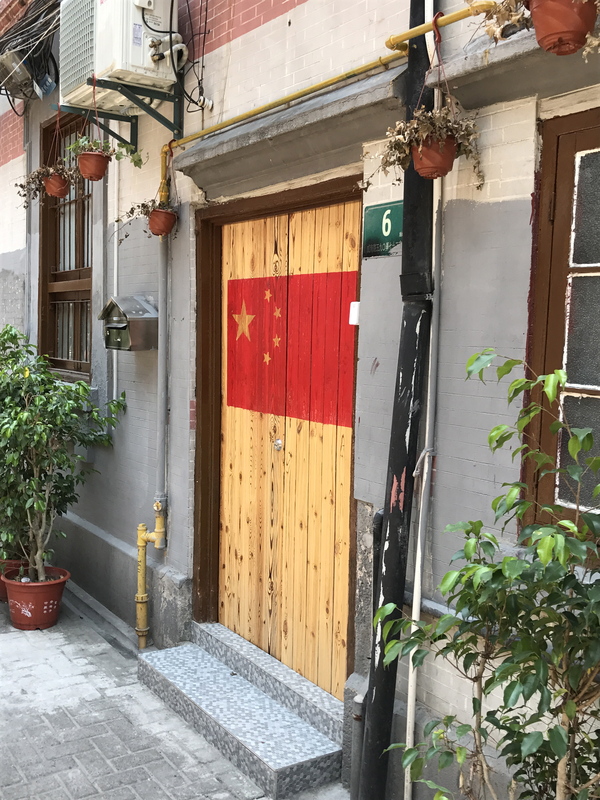 It felt so different to Beijing 10 years ago – where I only realised how much I missed the silence when we left the city for a weekend – and my whole being was so shocked by the quiet that my ears started to ring – like at the end of a concert when you leave the stadium. It was wonderful – a really great day out exploring this place that we now call home. And so the quest for quiet (& adventure) continues… and is leading me towards Lopez Island. Next Thursday I get on a plane and head to Seattle, via Seoul. Where I then get on a seaplane (hubby has never done this – travel trump card time!!) and fly up & out to Lopez Island, where I’m spending 3 days in a beach-house next to a Nature Reserve, with a wonderful bunch of 9 women (mainly from the surrounding areas, it must be said!) and I cannot wait. This is a treat beyond treats. An extravagance gifted by the sheer magic of believing that anything is in fact possible if you ask. A long haul flight, on my own. The beauty and expanse of the Pacific North West coastline. My soul is singing already. I will enjoy the silence.